This is tied to a parent 7618 Chapman Highway and can be purchased together for $1.490,000. Get in on the growth on Chapman Highway. Located in one of the most popular retail areas with excellent visibility and heavy traffic counts. Excellent condition built in 2013. With some adjustments this property is ready to service customers who travel Chapman Highway. 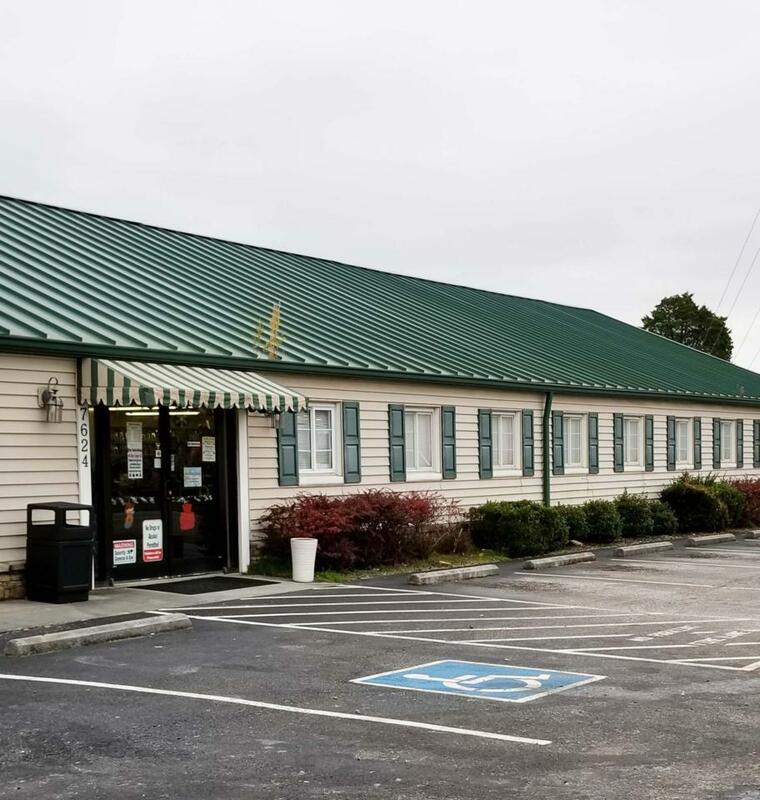 Sits on one acre of land, across from IHOP, Lowes and next door to all the newest retail stores and restaurants on Chapman Highway.Would be great for small business owners. Flexible use opportunities for both properties.